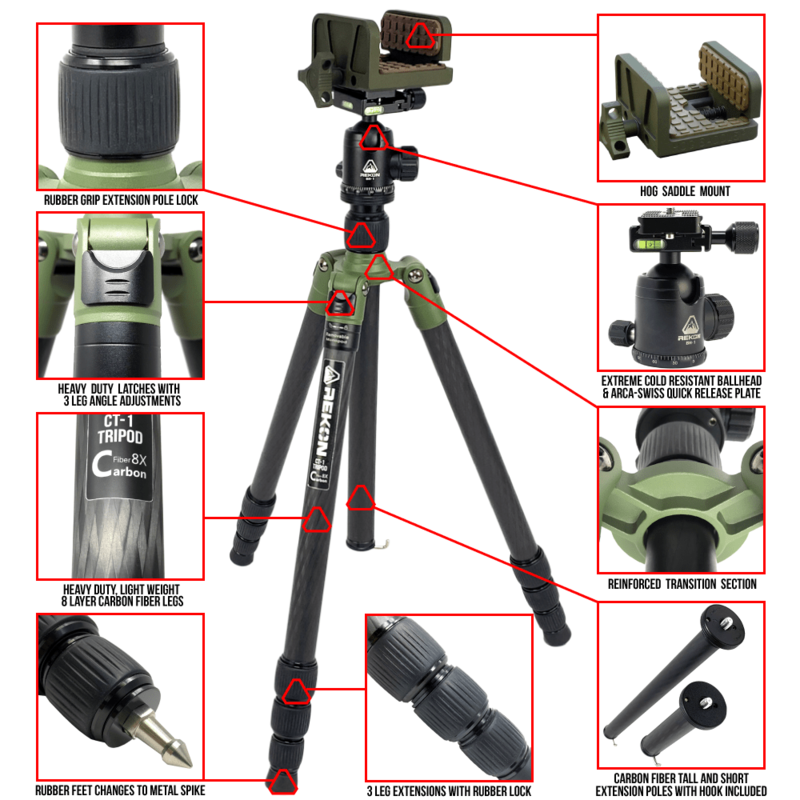 The MOD7 HOG Saddle is a rugged, lightweight, mobile shooting platform that has been designed from the ground up to universally attach to tripod-based modular equipment, providing the operator with a stable shooting position adaptable to diverse environments. It can also be used for providing stable platform for spotting scopes, range finders and weather meters. 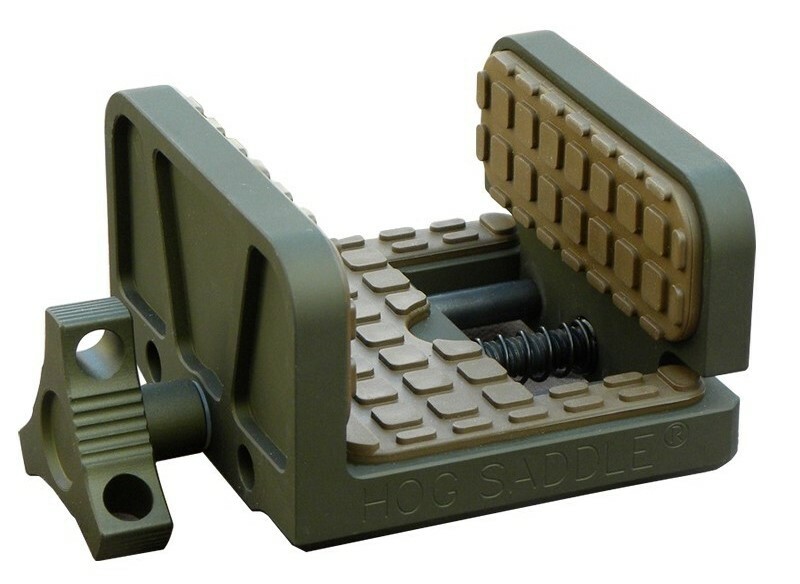 HOG Saddle is designed by a Marine Scout Sniper and OIF Veteran, a rifle rest tailored to the special operations and law enforcement community and made for extreme precision. The HOG Saddle Shooting Platform is constructed around four basic principles. The MOD7 HOG Saddle is currently a standard issue item in the US Marine Corps with every M40A5 sniper rifle. It is now used by elite shooters in virtually every branch of the military and most government agencies in the US and around the world. 4. Added cut-outs to the base of the HOG Saddle. 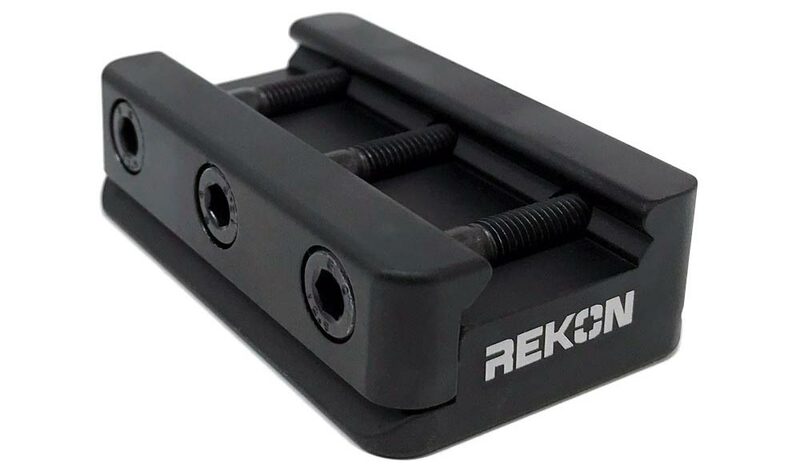 These narrow slots better integrate with tripod heads or QR plates that have anti-rotation video pins.